Much like diabetes, obesity is a chronic health condition. The recent development of 3 weight loss medications could be helpful to those with diabetes as well since these conditions are often related. 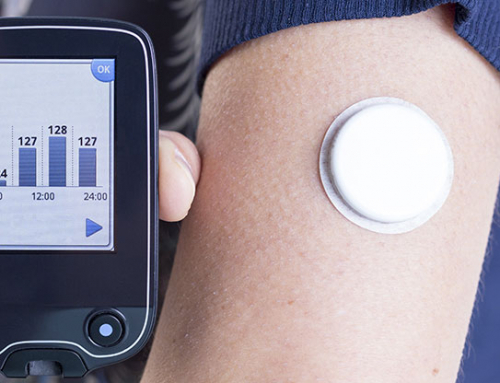 Discover how they may benefit people with diabetes who are also overweight or obese. Body mass index (BMI), is the ratio of height to weight that currently determines if someone is obese or overweight. According to the Centers for Disease Control and Prevention, an adult with a BMI higher than 30 is considered obese. 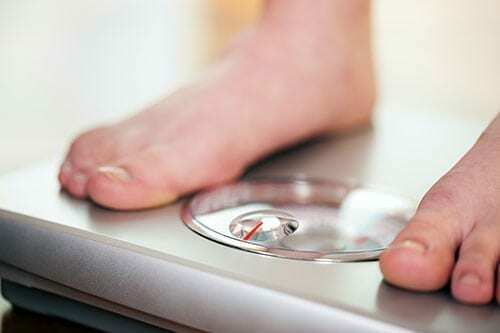 Those who are overweight have a BMI rate of 25 – 29.9. Almost 70 percent of people in the United States are overweight or obese. Type 2 diabetes and weight gain often go hand-in-hand. Losing just 5- 10 percent of your total body weight can make a big difference in blood glucose control for people with diabetes. Certain weight loss medications have been shown to help people with diabetes. Besides encouraging weight loss, these medications may even improve blood glucose levels for people with pre-diabetes and diabetes type 2. In clinical trials, certain weight loss medications have been shown to improve A1C levels and may even decrease the need for conventional diabetes medications. All of these drugs work by suppressing the appetite. People who can get a doctor’s prescription for weight loss medications must be considered obese or have a BMI between 27 and 29.9 with obesity-related complications such as high blood pressure, abnormal cholesterol levels and/or diabetes. Belviq is a drug that targets the serotonin [hunger] receptor in your brain. People feel satiated sooner which reduces their total food intake. Belviq is the brand name of a drug called Lorcaserin HCI. It was approved by the FDA in 2012. Common side effects may include fatigue, cough, back pain, headaches, dizziness, dry mouth, nausea and constipation. Qsymia combined with Contrave is shown to promote weight loss and researchers are trying to determine how it actually works. Qsymia is the brand name of a drug referred to as phentermine which was approved by the FDA in 2012. Some of the side effects may include loss of taste, numbness in the extremities, insomnia, dizziness, dry mouth and constipation. Contrave is believed to work on two areas of the brain that regulate the amount of food you eat and works best in combination with Qsymia. Contrave is also used for smoking cessation, the treatment of alcoholism and depression. Contrave is the brand name of the drug named bupropion HCI or naltrexone HCI, which was approved by the FDA in 2014. Possible side effects are insomnia, diarrhea, nausea, headache, constipation, dry mouth and dizziness. Other drugs have also been shown to help those with diabetes to maintain better blood sugar control and lose weight. Liraglutide, which goes under the brand name of Victoza, was approved by the FDA for weight loss in 2014. Possible side effects include decreased appetite, nausea, vomiting, and low blood sugar. Recently the Salk Institute developed fexaramine, a pill referred to as the “Invisible Meal.” It focuses on a receptor in the body’s gut called the FXR and has been shown to help those who are obese as well as people with diabetes. GLP-1 injections for diabetes including Byetta, Bydureon, Victoza, Trulicity and Tanzeum can help people with diabetes improve blood sugars and lose weight. A common side effect of these injections is nausea. It may increase the risk of meduallary thyroid cancer as well so talk to your health care provider about the risks and benefits. While all of these weight loss/ diabetes medications are helpful, they are not a substitute for healthy lifestyle habits. Typically, weight loss medications can produce a 3 – 10 percent loss of body weight when people eat the right foods and exercise regularly. 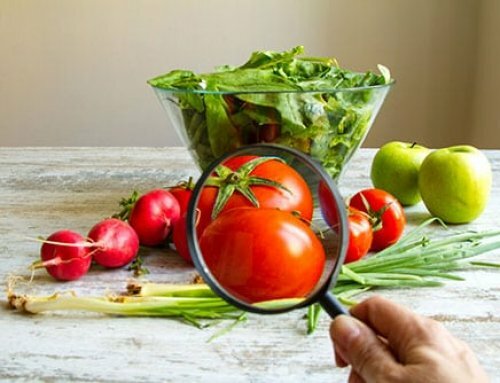 People with diabetes should eat a well-balanced diet that is low in sugar, saturated fat and sodium, as well as including specific diabetes friendly foods such as fruits and vegetables. Physical activity is also important. Those with diabetes should engage in cardiovascular exercise for at least 30 minutes each day. Always talk to your doctor before taking any type of medications including those for weight loss. Discuss side effects, contraindications and cost to determine if weight loss drugs are a viable option. People taking weight loss medications should carefully monitor their blood glucose levels and report irregularities to the doctor right away. Weight loss medications can help people with diabetes maintain better blood sugar control and lose weight. This combination may also reduce the risk of related complications, such as heart disease and high cholesterol. Discuss the possibility of taking weight loss medications, in combination with healthy lifestyle habits with your diabetes health care team.